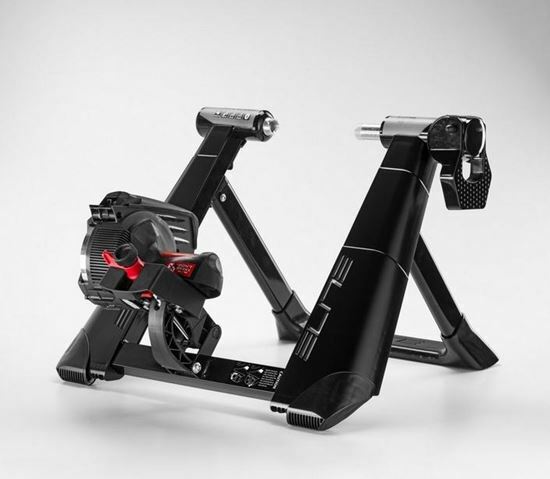 The fully interactive 'wheel on' Elite Novo Smart Turbo Trainer wirelessly connects to training programmes or apps on your smartphone, tablet or PC to provide an immersive virtual training experience. Resistance is automatically controlled as the course goes up and down hill & your speed, cadence and estimated power are displayed in real time. Compete with friends, follow training rides developed by pros & push yourself to be the King of the Mountain! Includes a 12 month subscription to the Elite My E-Training App with a variety of training programmes & challenges and the ability to export your training ride directly to Strava for your friends to see. Copyright © 2019 Todson B2B. All rights reserved.